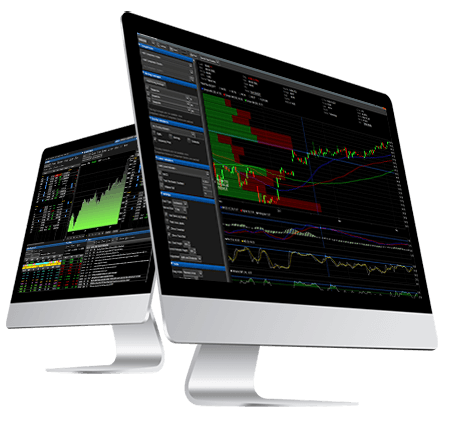 Quotestream is the most sophisticated, user friendly and dependable market data and technical analysis solution available. 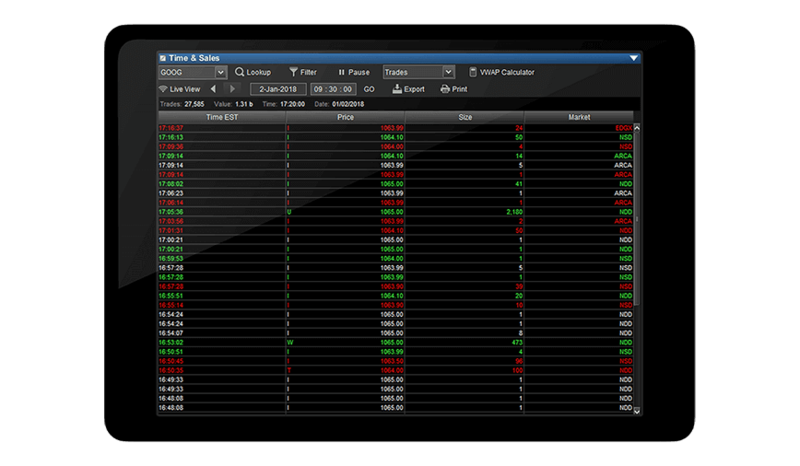 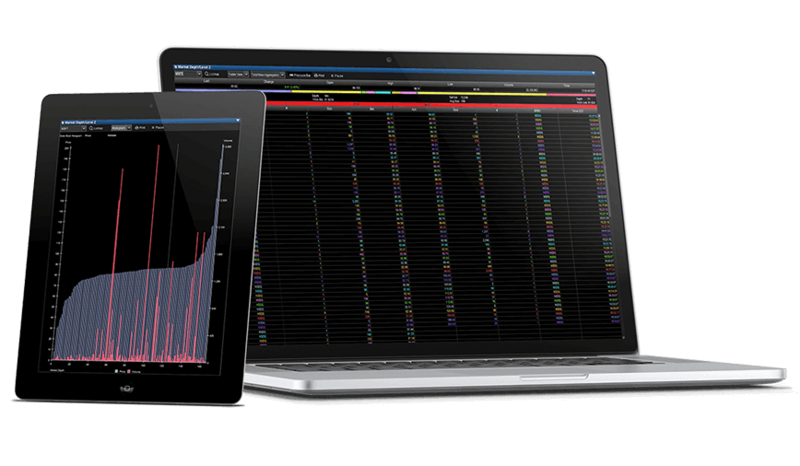 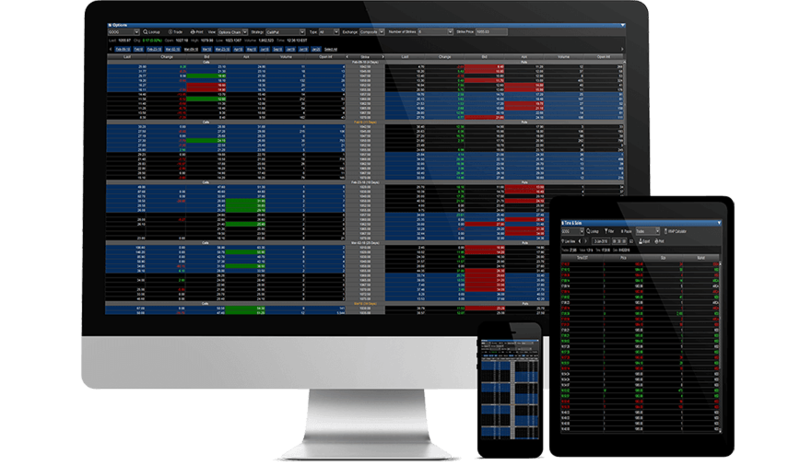 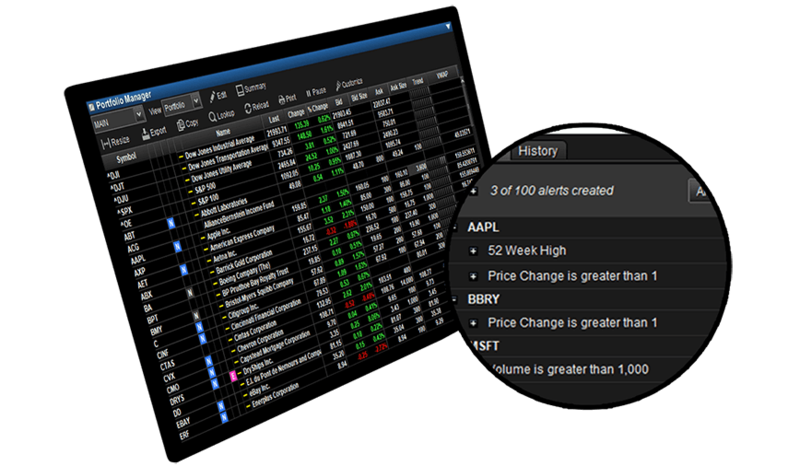 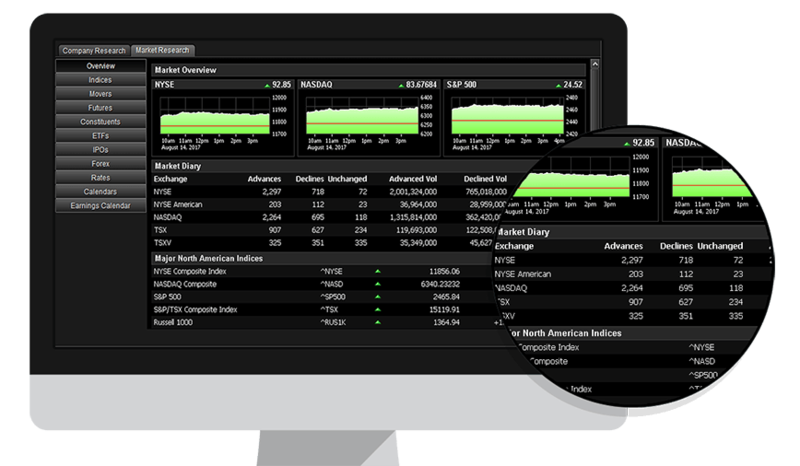 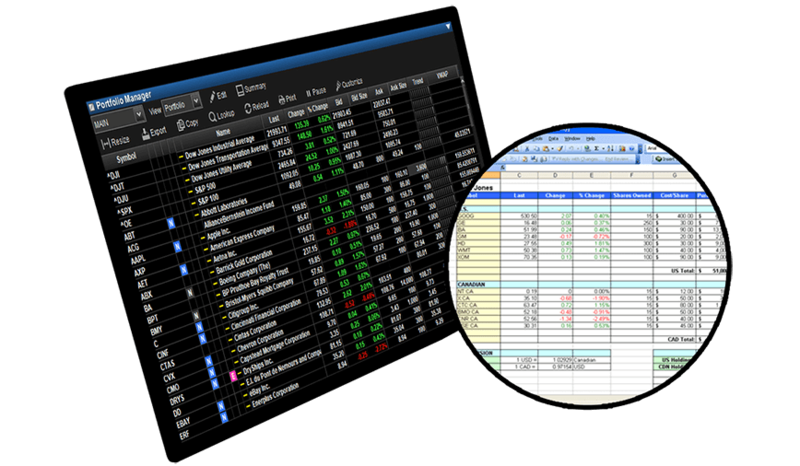 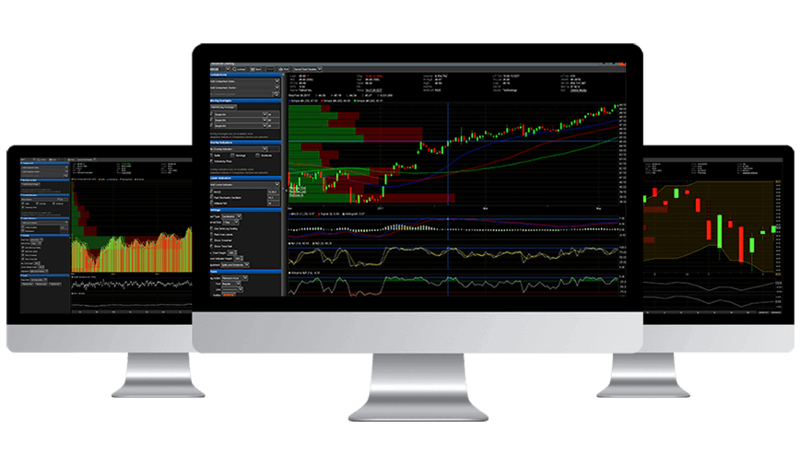 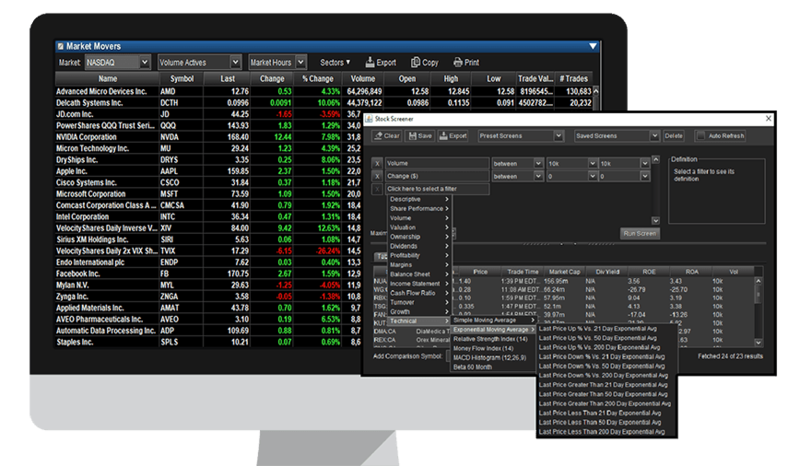 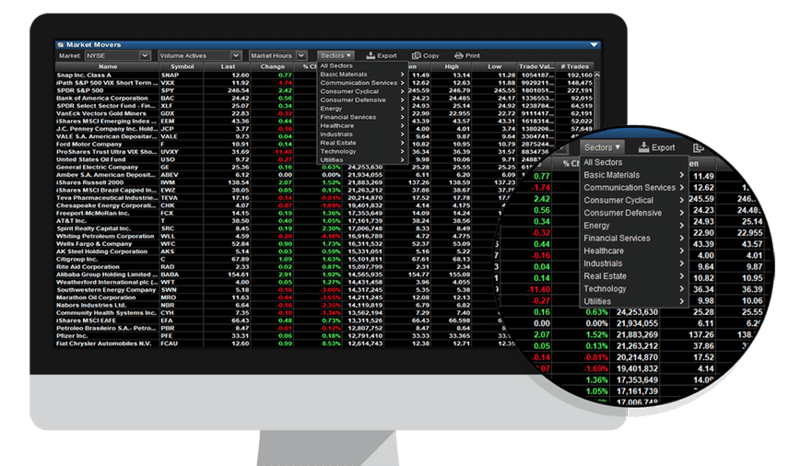 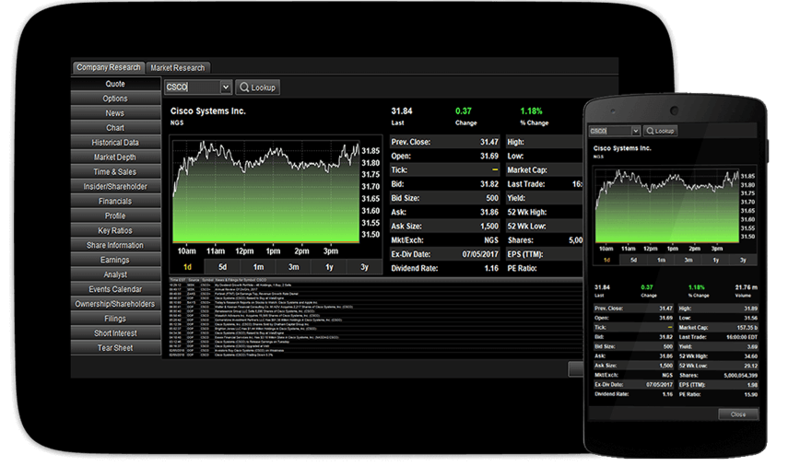 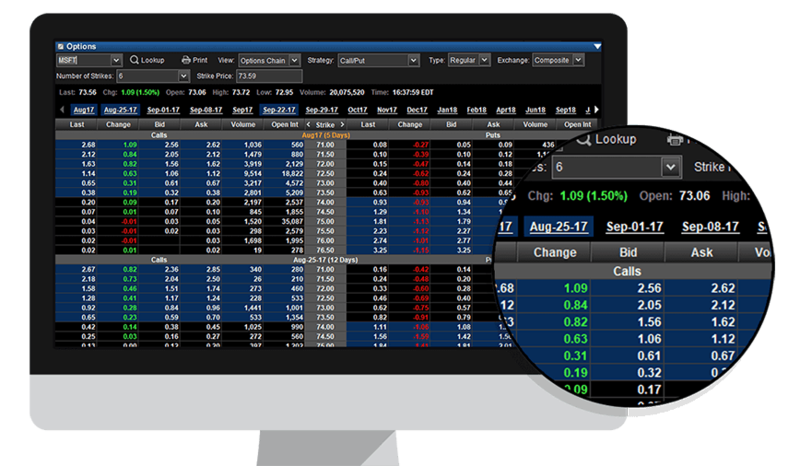 It features broad market coverage, total reliability, complete flexibility, ultra low-latency tick-by-tick data, as well as completely customizable screens, advanced charting, comprehensive technical analysis, news and research data. 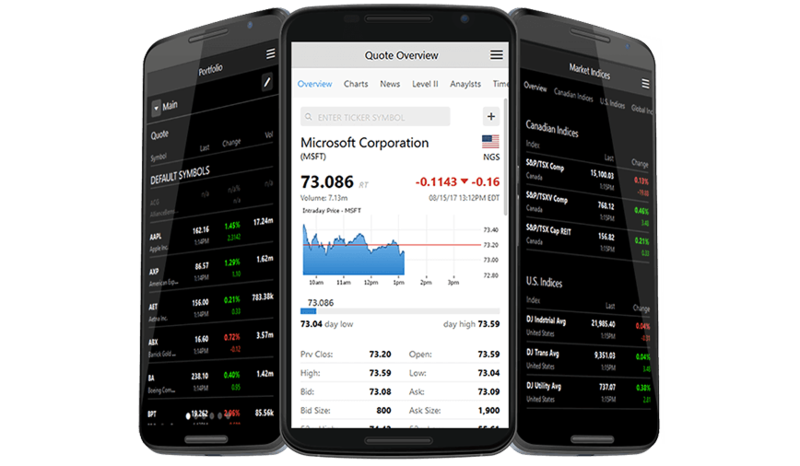 Quotestream has been specifically designed for syndication and private branding by brokerage, banking, and web portal companies. 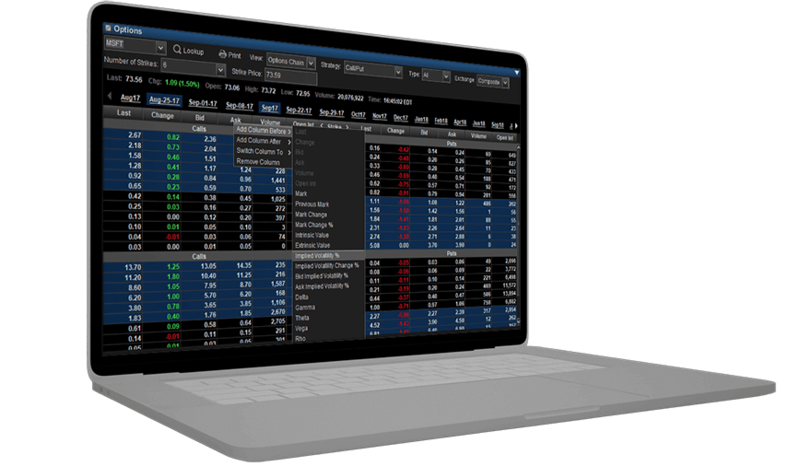 It can easily be integrated into your existing user registration databases, portfolio systems and on-line trading systems, enabling you to seamlessly complement your existing product offerings and differentiate yourself from your competition. 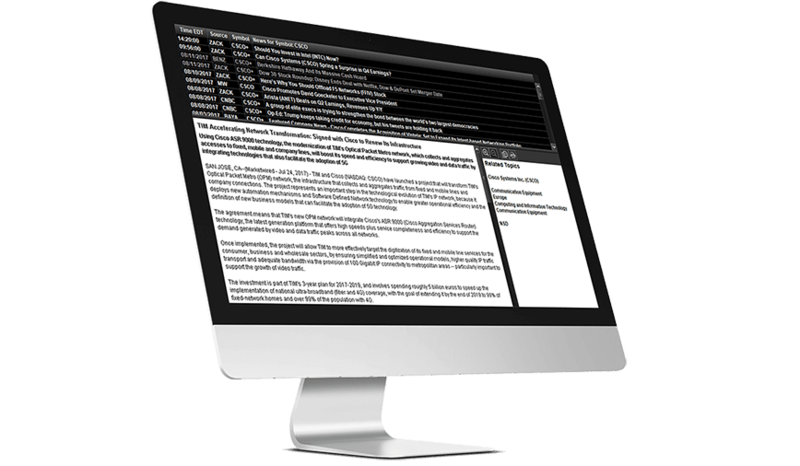 Special pricing is available for enterprise deployments - please contact us for more information.